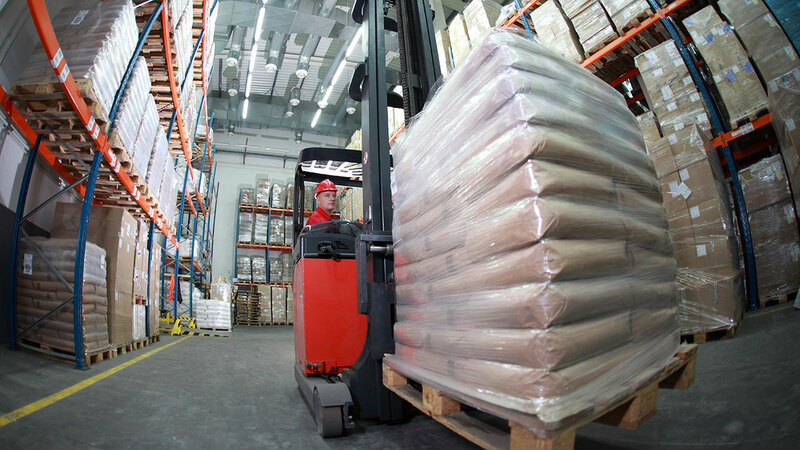 As a Warehouse Supervisor you will effectively supervise the day to day activities of one or more warehouse operational function(s), foster a fair and congenial employment environment that encourages positive employee relations and supports retention, and ensure work practices adhere to all applicable Federal, State, Local and Industry regulatory standards and C&S Policies and Practices. Warehouse functions may include: selecting, loading, shipping, receiving, safety, sanitation, replenishment and product storage processes. This is a night shift operation, usually starts between 6-8pm and employess work until the loads are all out. You must be flexible and have the ability to work nights,one weekend and some holidays. A typical schedule can look like Sun - Wed or Wed - Sat = four nights a week and sometimes a fifth night. Communicate with Senior Department Managers and local Human Resources Manager on all serious employee relations concerns.